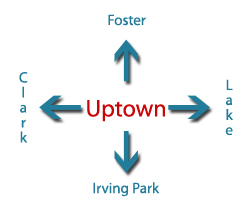 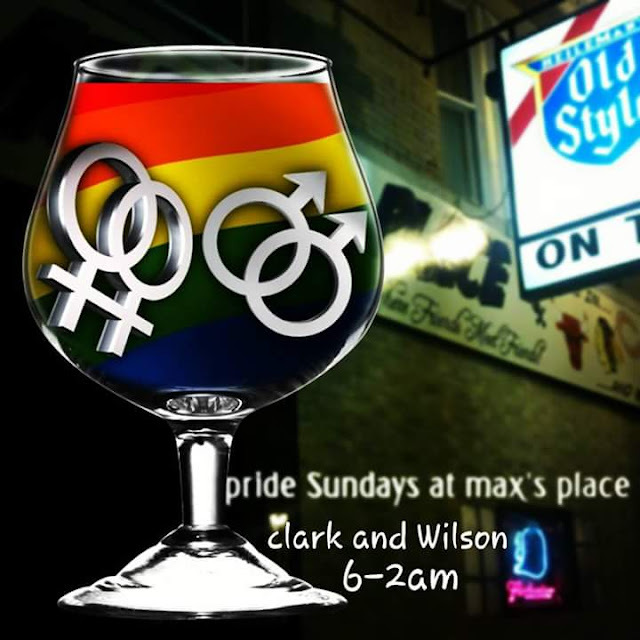 Max's Place, the legendary dive bar located at 4621 North Clark, has been "Where Friends Meet Friends" for over 40 years. Max's will be holding its annual Chili Cookoff on Friday, February 26, starting at 7pm and says, "We need more judges and more chili contestants. 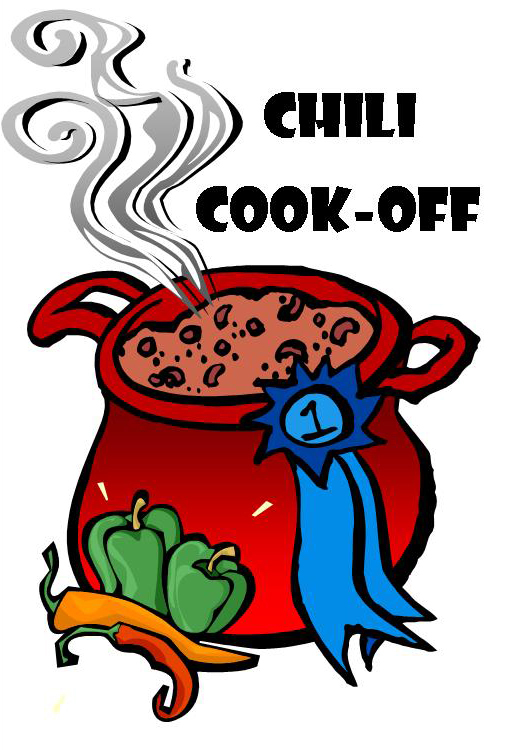 You can join the contest and/or you can just simply come in have a drink or two and enjoy chili."